Lambing season kicked off during the worst weather of the year. Sleet, followed by snow. The adults don’t mind the dry fluffy snow, but the sleet caused all of them to droop and be nervous. We had twin ewe lambs born during a sleet storm. Fortunately I was there to help, and they ate right away, so they are fine. I nearly froze to death but these beautiful faces make it all worthwhile! 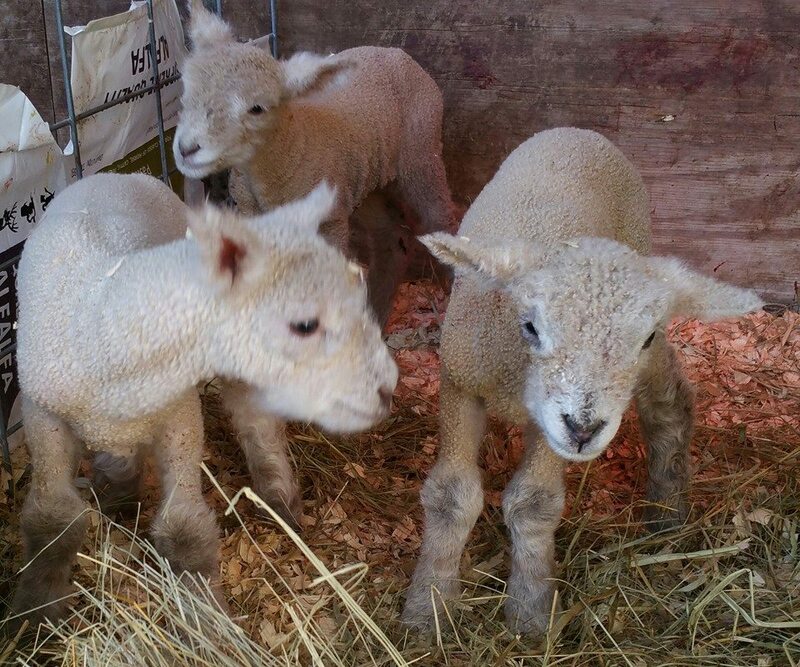 This years’ lambs will have birthdays between March 4 and March 22. We will have pedigreed ewe lambs to sell as well as lamb for winter holidays. We’ve received some inquiries about when we will have lambs available. The girls are pregnant now and will be having babies throughout the month of March and the first week of April. 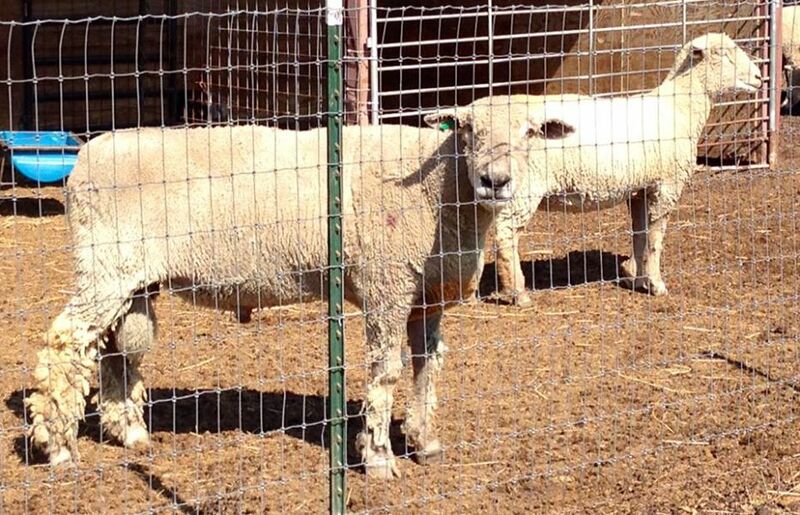 Some will be sired by Mr. 7, and some by a leased ram named Willwerth Southdowns T2, otherwise known as “Big Boy.” Therefore, I estimate that lambs will be ready for processing for Thanksgiving and Christmas. We have scored a lot of leftover pumpkins, which they love to eat. Now they expect them in the morning and they are going to be really mad when we run out. We decided to take lambing season off this year simply because of our work schedules. I felt that there was no way I was going to be able to spend all night out in the barn given what I had going on. However, Mr. Seven managed to breed two of our ewes in July, resulting in two sets of twin lambs born at Christmastime. This is actually not a bad time of year to lamb in North Texas, as it’s not too terribly cold usually and work is not very busy.